Our oldest field of research started in 1844 with measurements of the geomagnetic field. 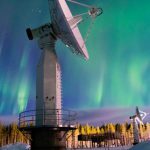 The first decades of these data are known as “The Helsinki extension”, as they provide some of the earliest systematic observations of geomagnetic activity. 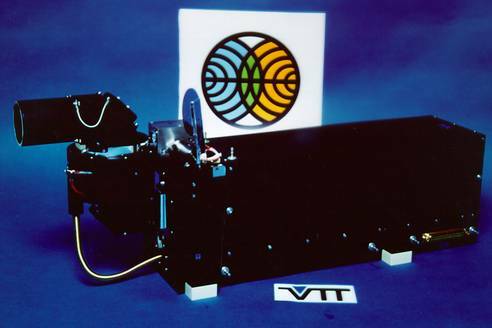 Our auroral camera network started regular operation in 1957, and in the 1980’s we began to build instruments for space probes, extending our research to planetary science. Today a new challenge for the research of solar-terrestrial physics is to support the attempts to predict space weather. 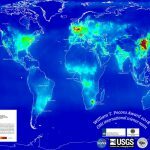 Space weather concerns how the dynamic space environment, influenced by conditions on the Sun, can have hazardous effects on technical and biological systems, both in space and on ground. FMI has a crucial role especially in the establishment of European space weather activities.